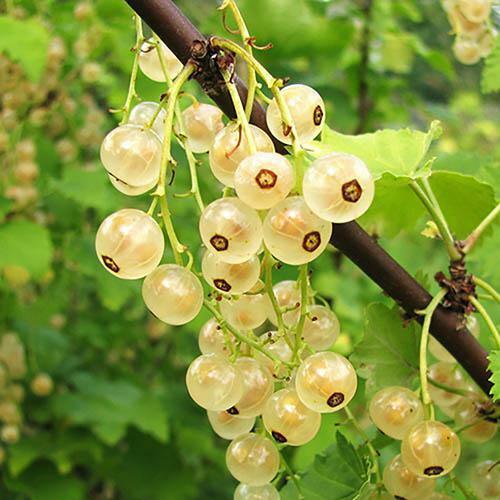 Grow delicious currants in your own garden! 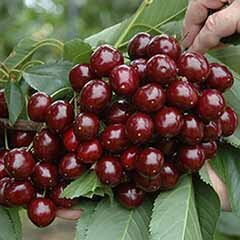 Far better than anything from supermarkets! 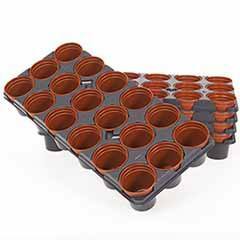 Perfect for eating fresh, adding to your favourite desserts or freezing for use at later date. 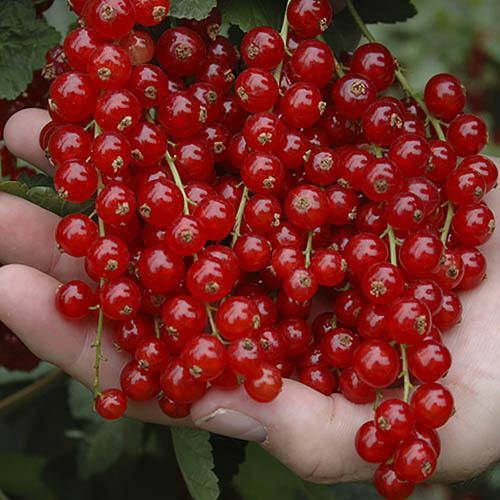 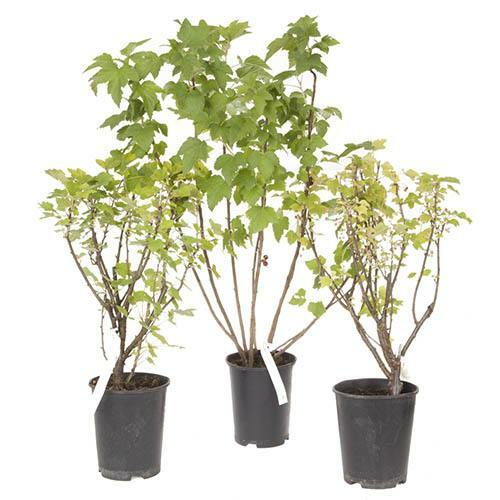 3 top quality, professional standard fruit bushes: blackcurrant, redcurrant and whitecurrant. 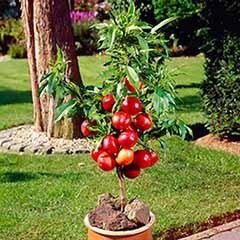 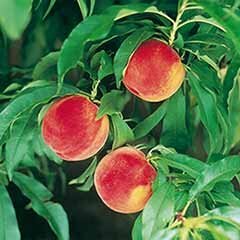 Very easy to grow and care for with bigger and better crops each year! 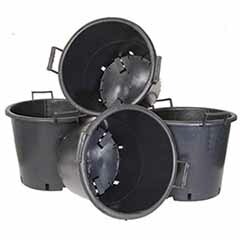 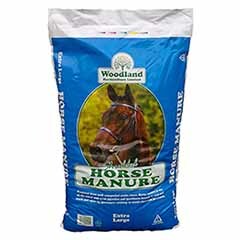 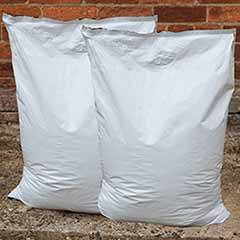 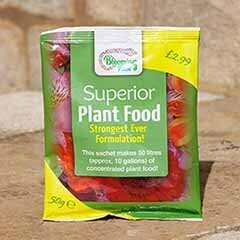 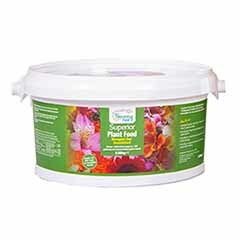 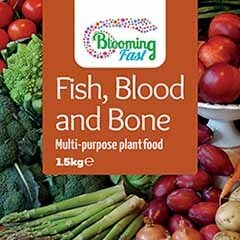 Ideal for growing in beds, borders or patio pots. 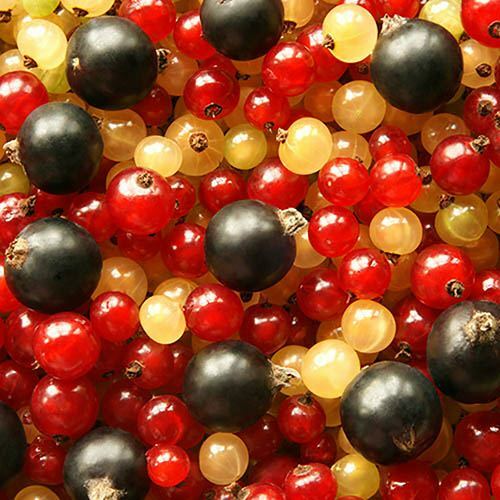 Blackcurrants, redcurrants and whitecurrants that have been allowed to ripen in the sun taste sensational and far superior to anything you can buy in supermarkets - perfect for eating fresh, adding to your favourite desserts or freezing for use at later date. 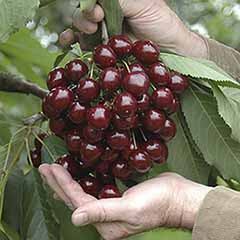 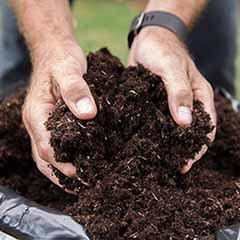 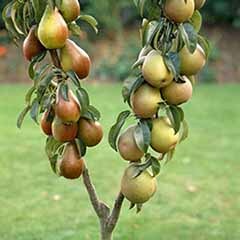 These top quality, professional grade Uk-grown bushes in your collection will establish quickly and reward with your first fruit this summer, followed by crops that get larger and larger each year. 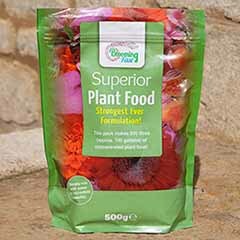 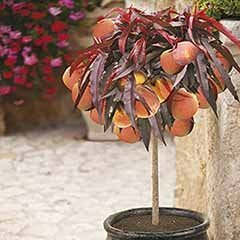 Packed full of vitamins, minerals and requiring the minimum of care, these tasty superfruits are ideal for growing in beds or borders, or for planting in large pots that grace the patio. 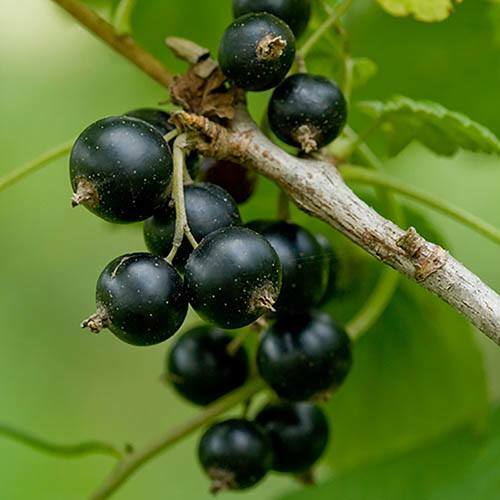 Blackcurrants and whitecurrants will fruit their socks off in a sunny position, while redcurrants are happy in sun or in a more shaded position they will even do well against a north facing wall or fence. 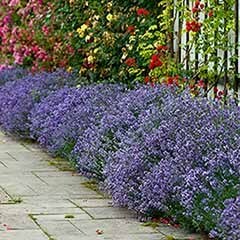 Supplied as a collection of of 3 UK grown bushes in 2L pots, 1 of each variety listed, trimmed back to 15-20cm, ready to plant sraight out.